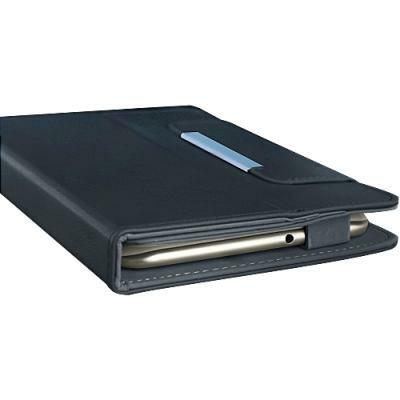 The Jacket Case allows you to tote your LG G Pad F2 8.0 Sprint LK460 conveniently and safely, in any briefcase or backpack. 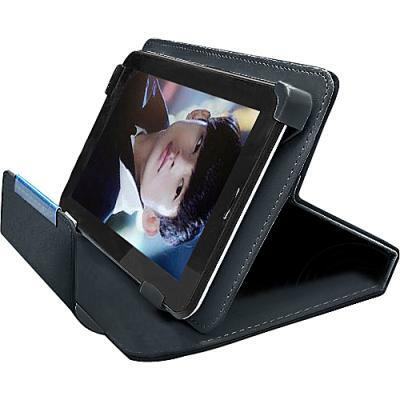 The Jacket Case holds the LG G Pad F2 8.0 Sprint LK460 in place and allows for comfortable viewing positions. 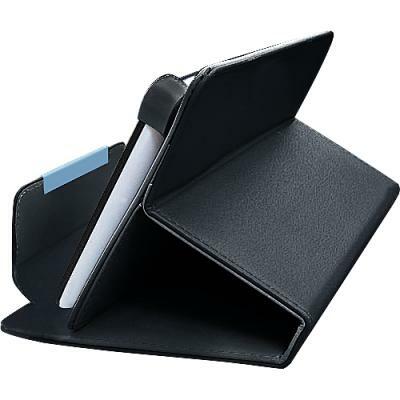 Protect your LG G Pad F2 8.0 Sprint LK460 from daily wear.